Today begins a new project at Pencil in Hand. Inspired by the book The Happiness Project I will be doing a series of 10 Minute posts day after day. The most exciting thing is that my good friend Passive Architect will be doing it as well! Make sure to add us to your Google Reader list and follow along as we upload pictures and add text all with in a ten minute window of time (this is usually a challenge for us!) Help us keep honest with this challenge by giving us both feedback on our pictures and posts. 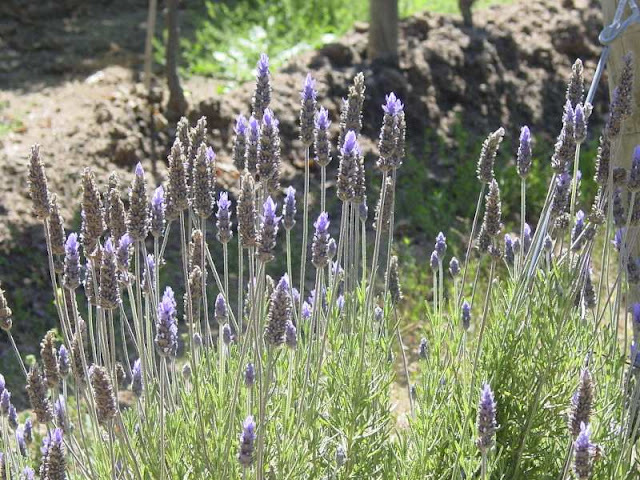 The photo of lavender is from a trip to the Casablanca Valley back in January. Growing at Emiliana, an Organic & Biodynamic vineyard here Chile, it smelled amazing and the light was hitting it just right. I wish I could get lavender to grow this great in our apartment. There is much to write about Emiliana, but it won't fit within my ten minutes, so I will save that for another day.